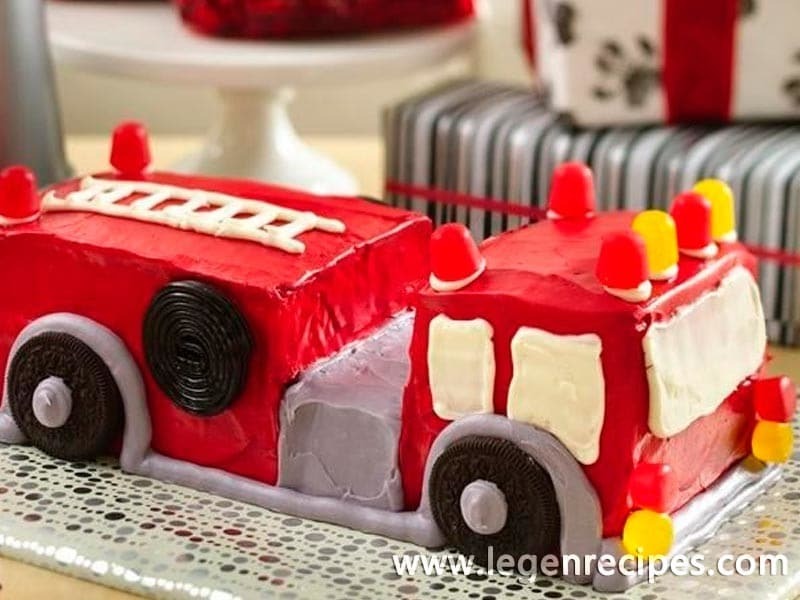 Create five-alarm excitement with a fire engine cake! Heat oven to 350°F (325°F for dark or nonstick pans). Grease or spray bottoms and sides of three 8×4-inch loaf pans. Make cake batter as directed on box. Divide batter evenly among pans. Bake 27 to 34 minutes or until toothpick inserted in center comes out clean. Cool 10 minutes. 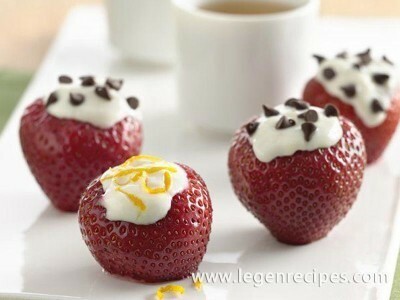 Remove cakes from pans; place rounded sides up on cooling racks. Cool completely, about 1 hour. Spoon 1/2 cup of the frosting into small bowl; stir in enough black food color to make gray. Place 1/2 cup of the remaining white vanilla frosting in small resealable plastic freezer bag; cut small tip off 1 corner of bag. Spoon remaining white vanilla frosting into large bowl; stir in enough red food color until desired red color. Trim rounded tops from each cake to make flat surface. 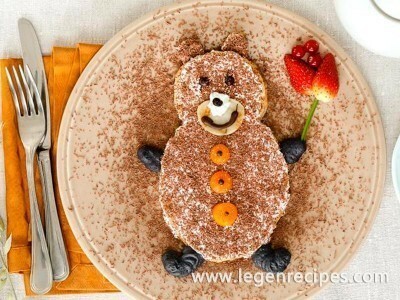 Cut cakes and arrange pieces on platter as shown in diagram (template can be found under the Tips below), attaching pieces with thin layer of red frosting, to form fire engine. Spread thin layer of red frosting over entire cake to seal in crumbs. 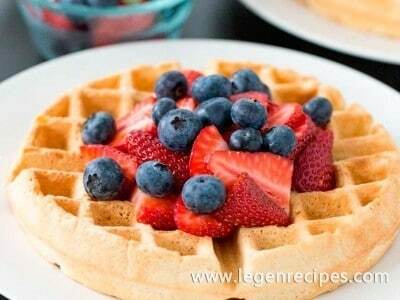 For easier handling, refrigerate or freeze cake 30 to 60 minutes. Frost area between cab and back of engine with gray frosting. Place remaining gray frosting in small resealable plastic freezer bag; cut small tip off 1 corner of bag. Frost remaining fire engine with red frosting. Pipe on windshield, windows and ladder with white frosting. Trim and discard thin slice (about 1/8 inch) off bottoms of 4 red and 4 yellow gumdrops; attach trimmed gumdrops for headlights and taillights with white frosting. Attach remaining gumdrops on top of engine for lights. For wheels, pipe 1/2-inch circle of gray frosting on center of each cookie for hubcap; attach wheels to cake. Attach licorice coils on sides of cake for hoses. Pipe gray frosting around wheels and bottom edge of engine. For bumpers, pipe 1 or 2 lines of gray frosting on front and back of engine. Store loosely covered.